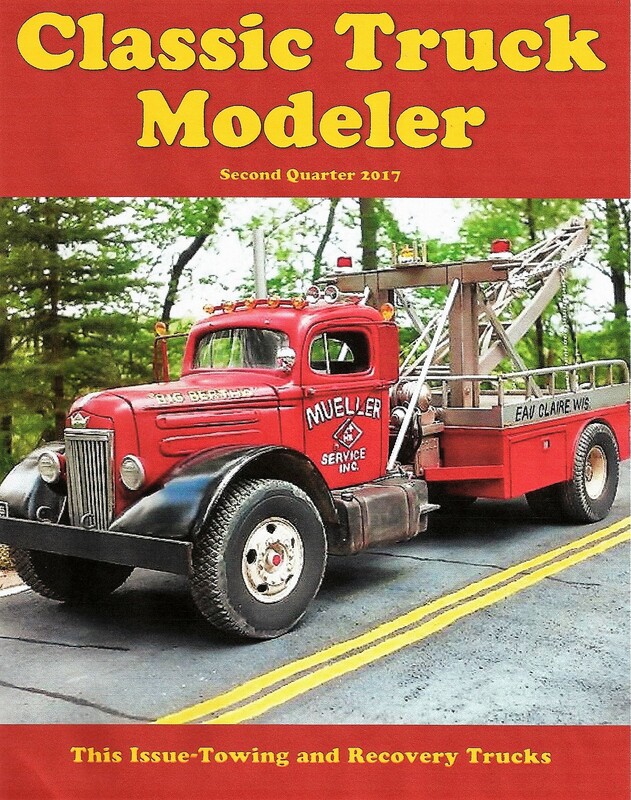 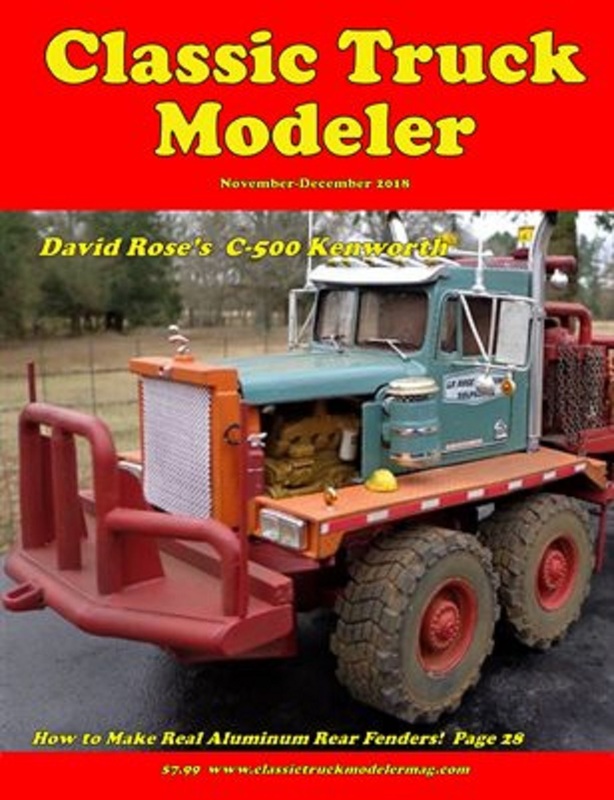 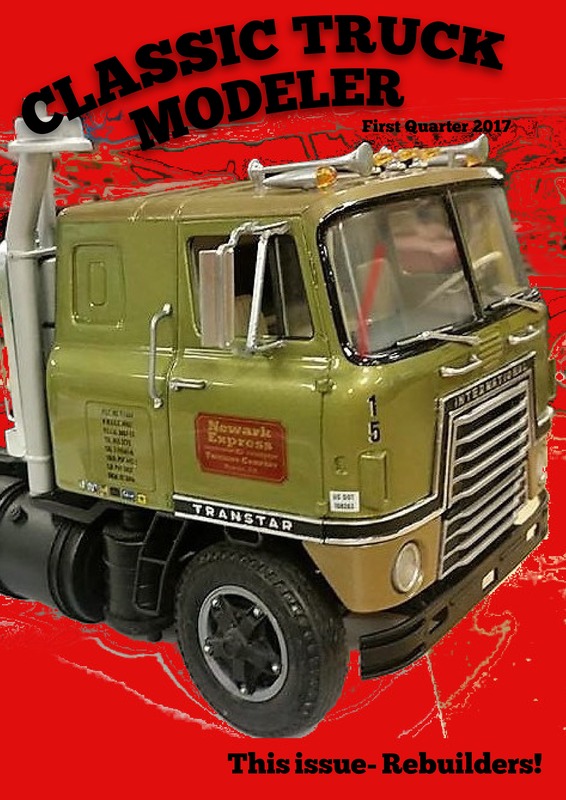 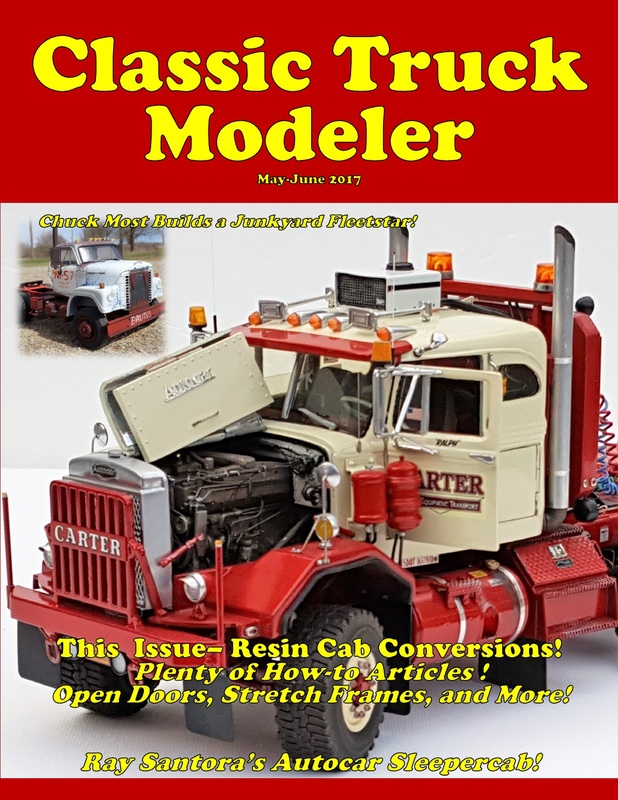 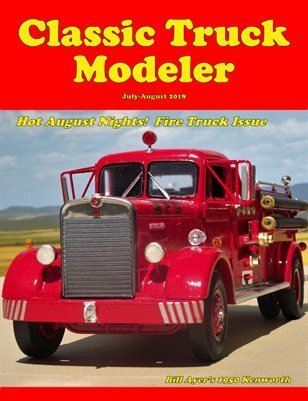 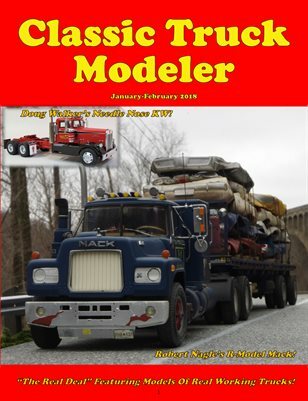 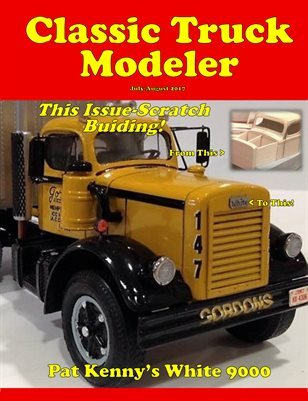 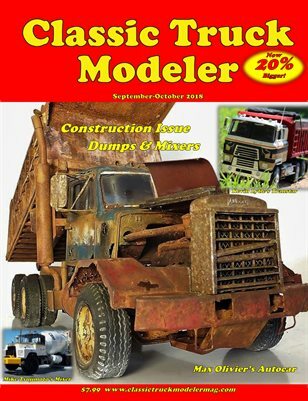 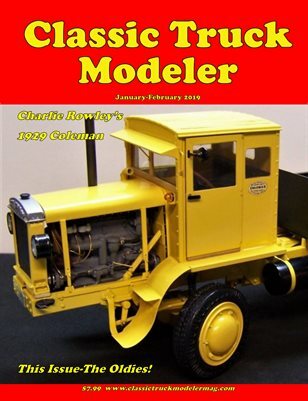 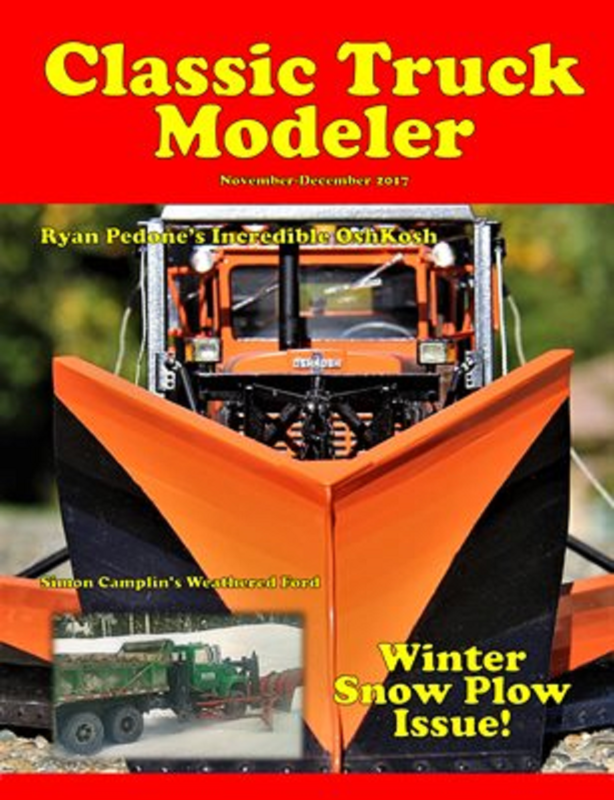 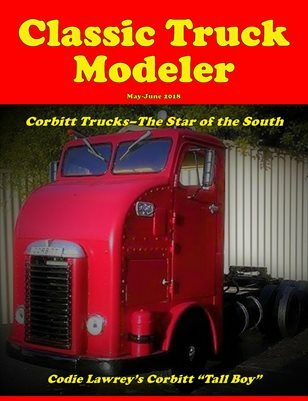 Welcome to the Classic Truck Modeler web store! 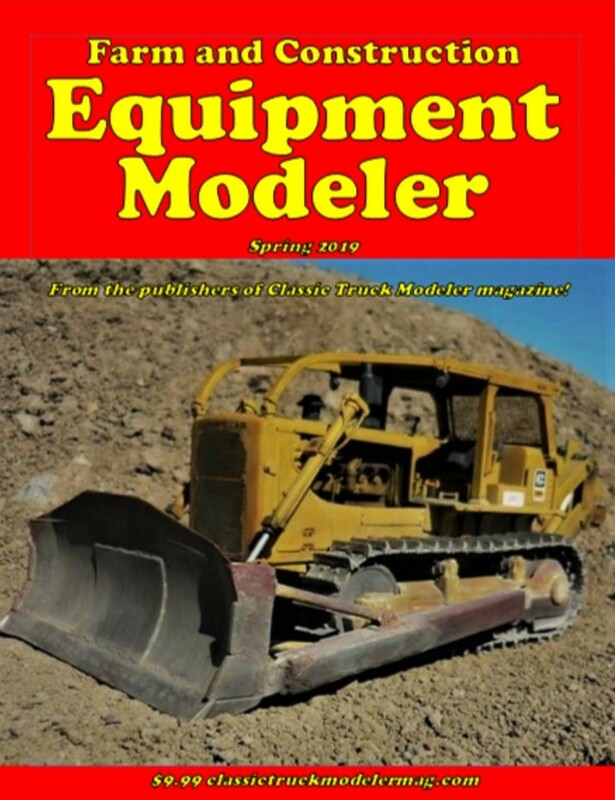 Your card will be billed automatically each month. 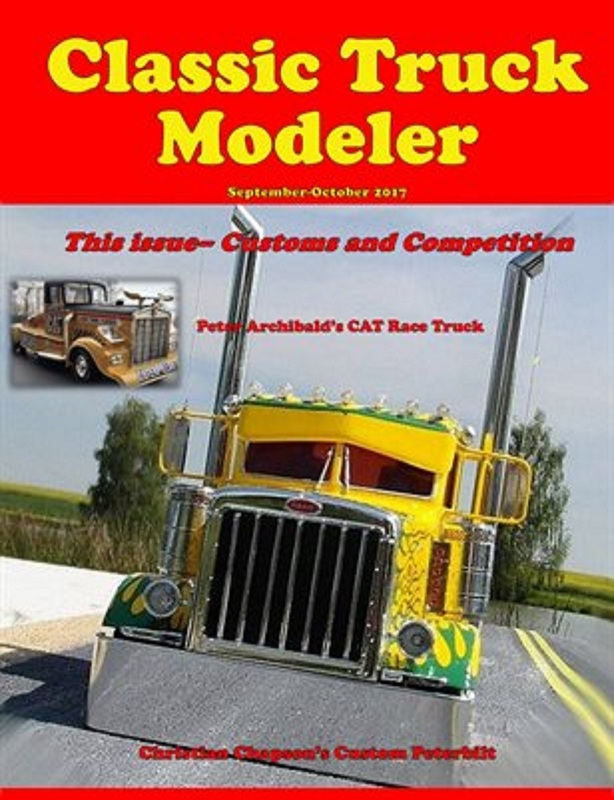 You will receive the magazines at the same time as the other subscribers. 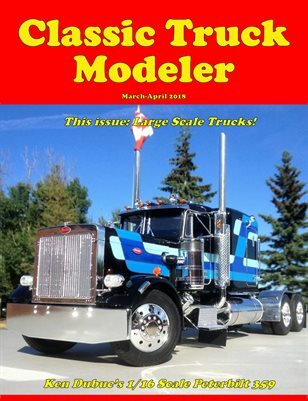 This is a pre-order, magazine will be sent around the end of May.